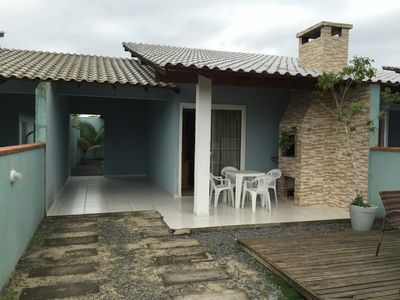 House 3, with 2 bedrooms, 600 m from the beach, sleeps up to 08 people. 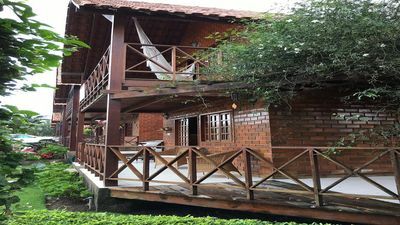 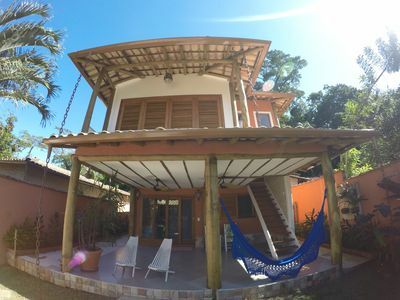 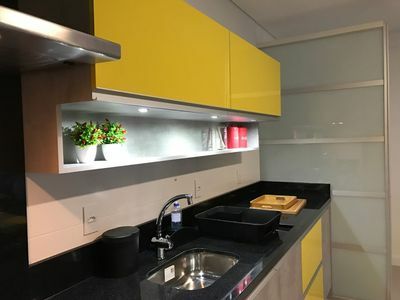 With 2 bedrooms, barbecue, fans in the bedrooms and living room, sleeps up to 8 people, 1 bathrooms, two bedrooms, being with a double bed and a bunk bed, living room and kitchen with TV, and WIFI. 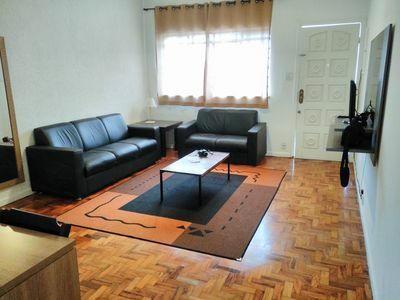 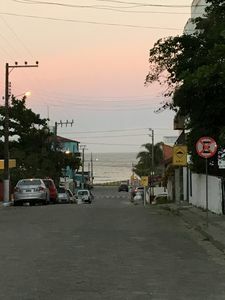 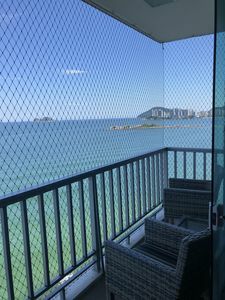 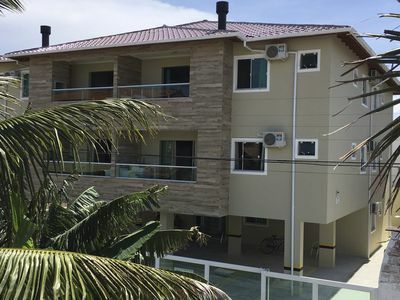 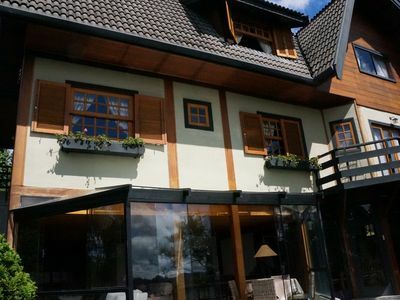 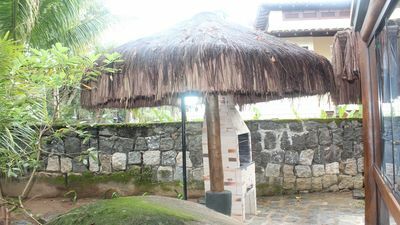 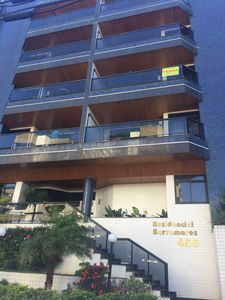 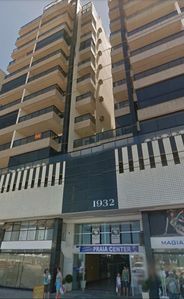 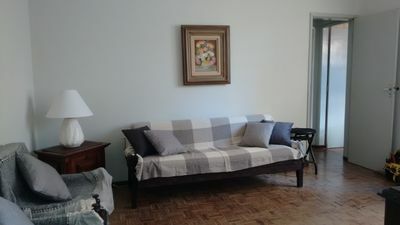 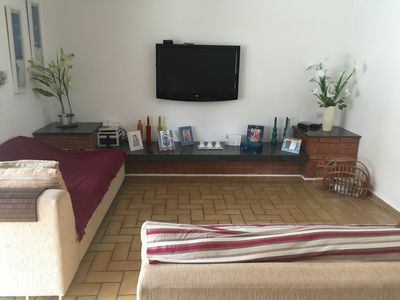 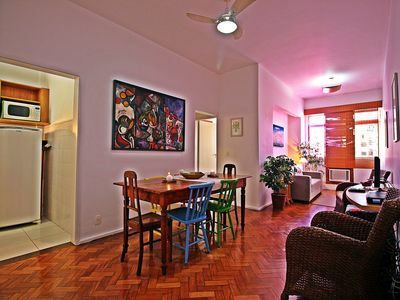 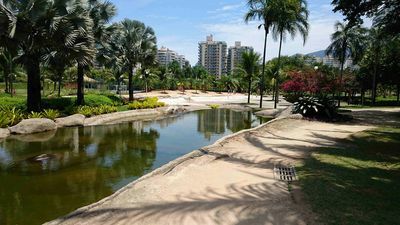 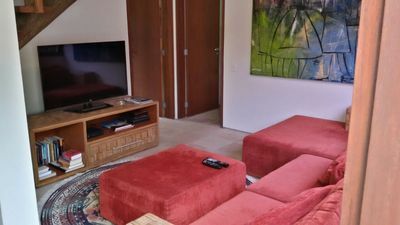 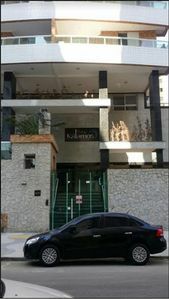 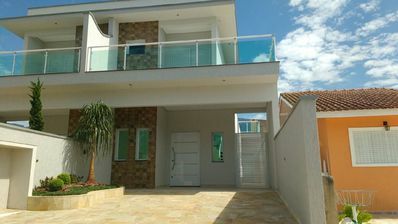 Beautiful three bedroom apartment (one suite) in Cabo Frio, Praia do Forte. 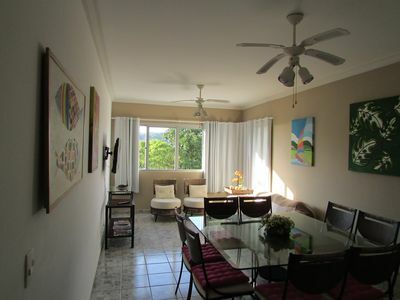 Have an Unforgettable Vacation with Your Family and Friends.